It is quite difficult to find a person whose life is busier than a bivocational pastor. Often times these men feel like failures in their families, in their second jobs, and in their churches. In this book Dennis Bickers, a former bivocational pastor, addresses how these men can have success in ministry. As you will discover, success in bivocational ministry is not always dependent on numerical growth but spiritual growth in one’s life and in one’s church. Title: The Healthy Small Church: Diagnosis and Treatment for the Big Issues. Any pastor that leads a small membership church may constantly wonder how they can lead their church in numerical grow. On the contrary maybe pastors should be striving for church health over church growth. In this book Dennis Bickers discusses major characteristics that affect a church’s health and solutions to changing the culture. 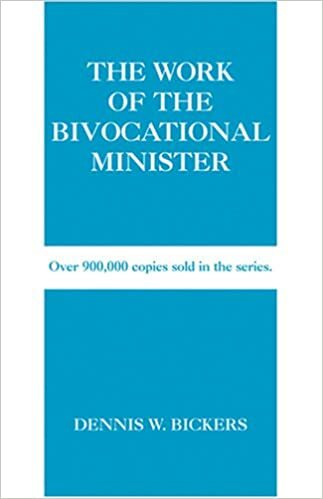 What is a bivoactional ministry and why would you choose it? 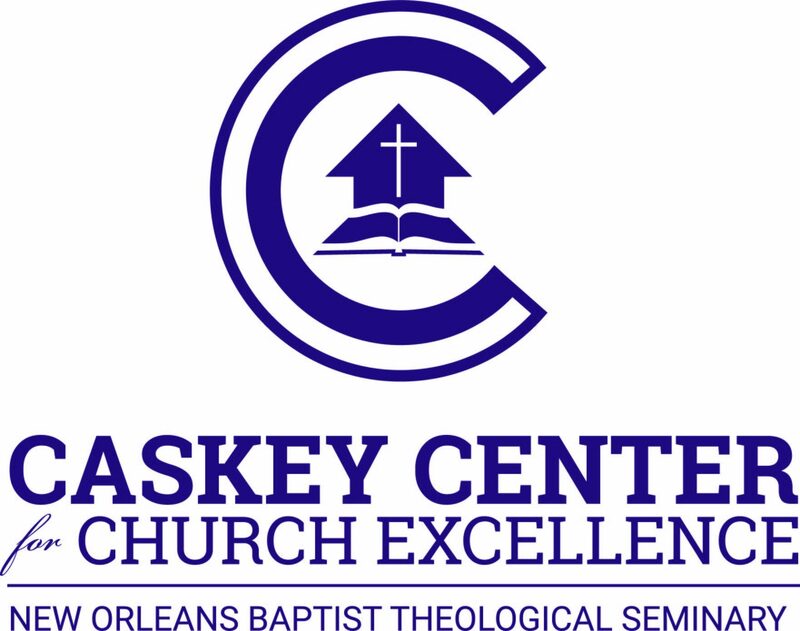 How can it work for the local church? What are the risks and rewards of bivocational ministry? What does a week in the life of a bivoactional minister entail? 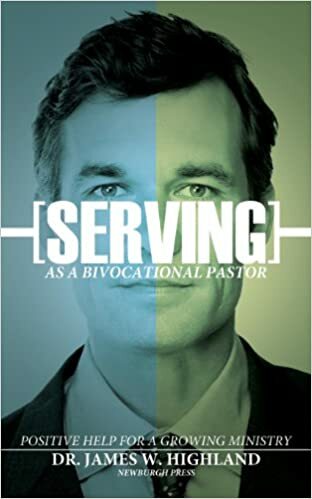 This book surely will be a quick resource for those serving in bivocational ministry or considering God’s call to serve the church in this capacity. Being the shepherd of a small membership church can be a discouraging task. Many of the authors and speakers on the topic of church growth and church leadership today are all from larger membership churches. Listening to pastors from megachurches can leave pastors from normal churches (average attendance of 200 or less) feeling like failures. 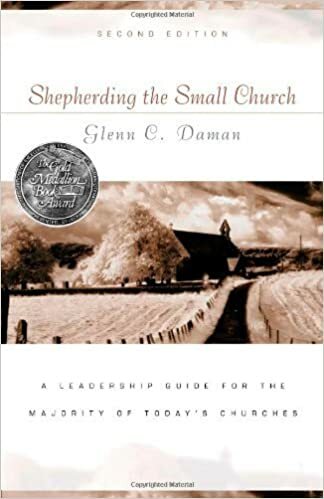 In Shepherding the Small Church, Dr. Glenn Daman speaks to the heart of pastors who lead small membership churches by teaching them how to effectively lead their church. The life and ministry of a bivocational pastor can be defined in one word: service. Generally speaking these men are selfless and humble with a desire to serve their Lord and their church with diligence and excellence. Even though these men have a heart for serving the Lord many do not understand the key functions of a bivocational pastor or the key challenges they will face. 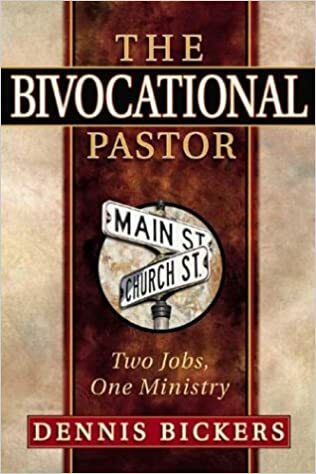 Serving as a Bivocational Pastor was written as a resource to help prepare a bivocational pastor for the challenges he will face in his church. Small churches in small towns have many reasons to think that they are not significant. 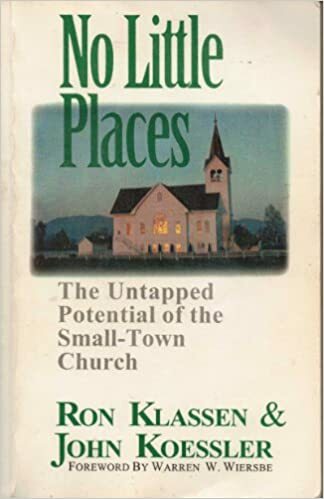 In this book Klassen and Koessler not only demonstrate the significance of small-town churches but the impact a pastor can have when he knows the community and he commits to ministry in that town. As the reader will see small-town churches are not “stepping stone” churches but churches established by God to do great work in a culturally forgotten place. 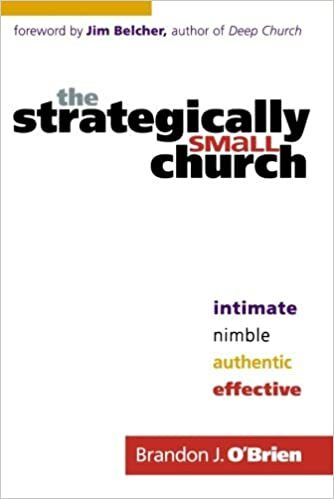 Title: The Strategically Small Church: Intimate, Nimble, Authentic, Effective. “Strategically small churches are strategic for the kingdom of God, because when they embrace their identity, they can make an enormous impact.” In this book Brandon O’Brien explains how small membership churches have significant advantages over larger membership churches. 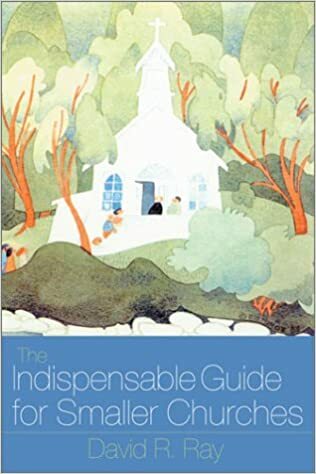 This book takes a unique approach as the author tells personal stories to share how smaller churches have excelled in the areas of evangelism, authenticity, discipleship, intergenerational ministry, and leadership training. There is no doubt about it, small membership churches are just different. Their church polity is different. The way they are organized is different. The way they do ministry is different. They have less money so their budget is different. The way they worship is different, and the list goes on. Just because smaller churches are different does not mean they are wrong, but they do need to be understood. In this book David Ray explains the differences that need to be understood in a church. This book is beneficial for scholars, pastors, and lay leaders alike.